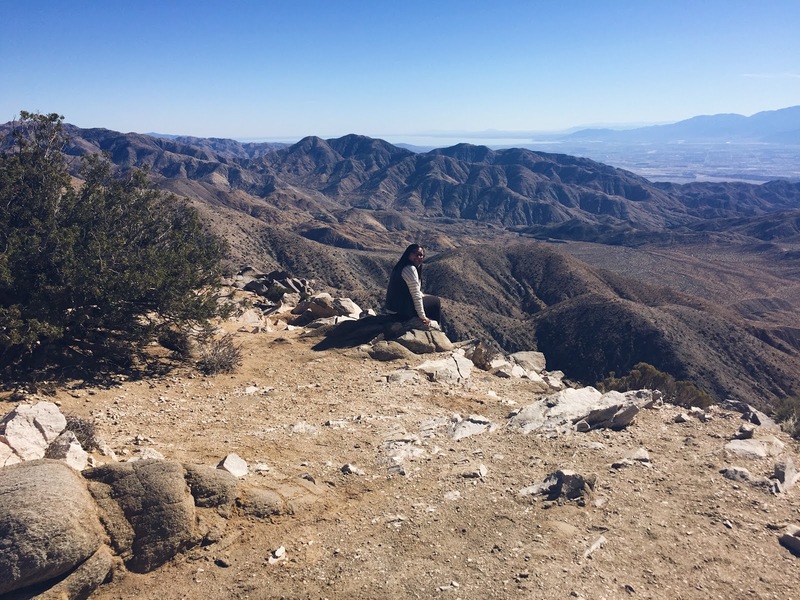 Keys View is a popular destination with Joshua Tree National Park that’s perched on the crest of the Little San Bernardino Mountains. 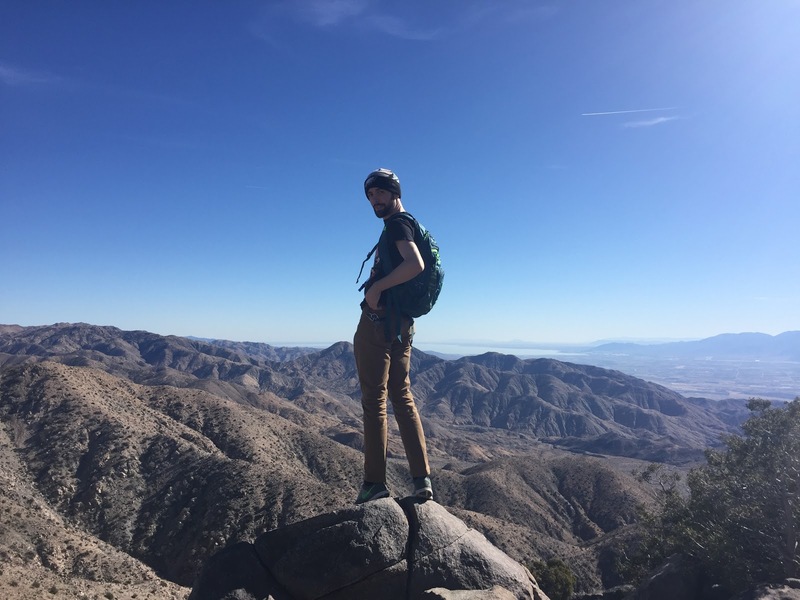 When you hike to the top of Keys View, you get a clear view of the Coachella Valley, the San Andreas Fault, as well as seeing the Salton Sea. 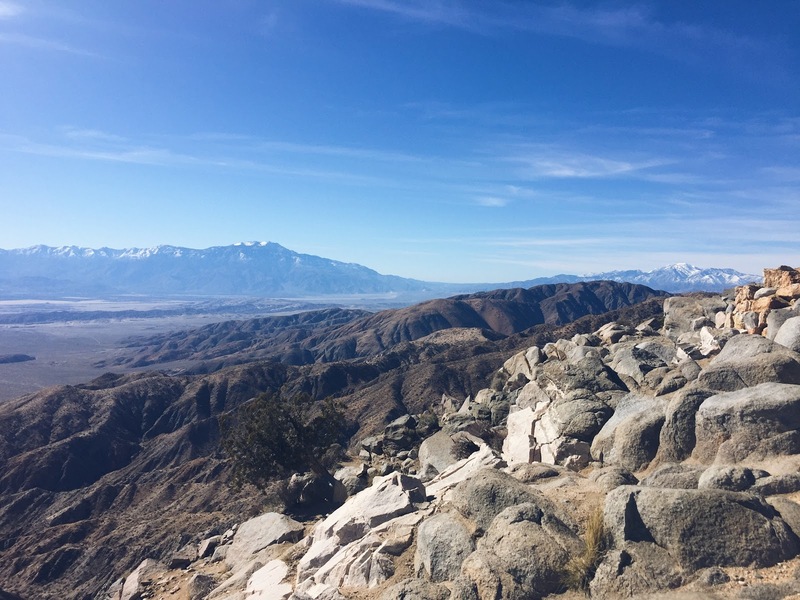 According to park rangers, when air was less polluted, you could even see a glimpse of Mexico from that little area. This was my second visit to Keys View and it still gave me chills like the first visit did. It’s so surreal being on top of that mountain and seeing everything below. Being on top of Keys View is probably (for me, at least) the closest thing I’ll get to feeling like I’m on top of the world. 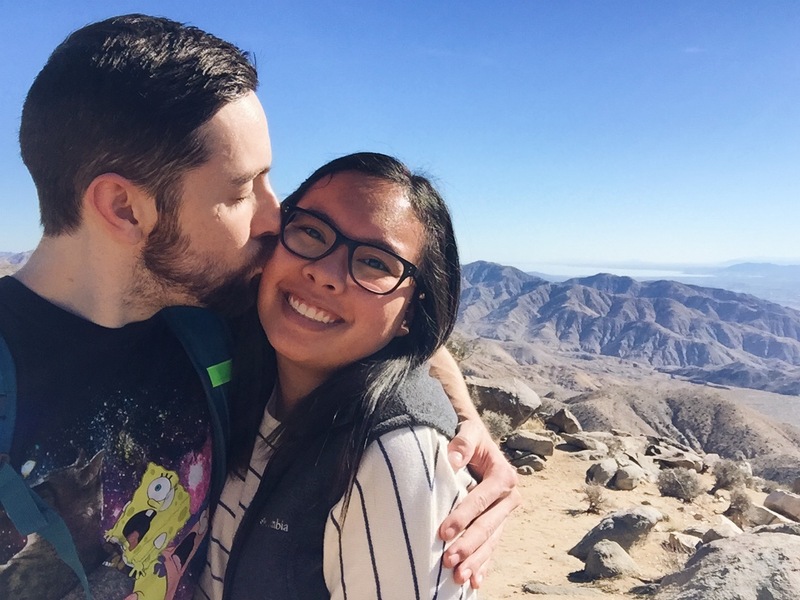 You and your man is so cute in that photo omg :') Also whoaa that view is breathtaking. The views are crazy! Love the blue tints and hues especially! amazing photos! the views are awesome! That's an amazing view! Also i didn't realise Coachella the festival was named for the valley, haha. Ohhh.. Joshua Tree is definitely on my top list!!! I can't stress enough how I want to visit this place! You guys are so lucky! 🙂 And great shots by the way! Not too bad. A little bit of an incline but a rather short hike.